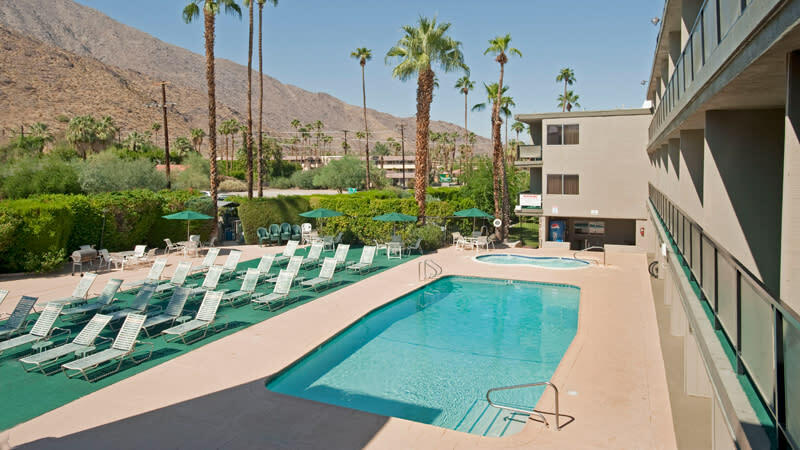 Located minutes from downtown Palm Springs and conveniently located to world-class dining, shopping, golf, tennis and entertainment. 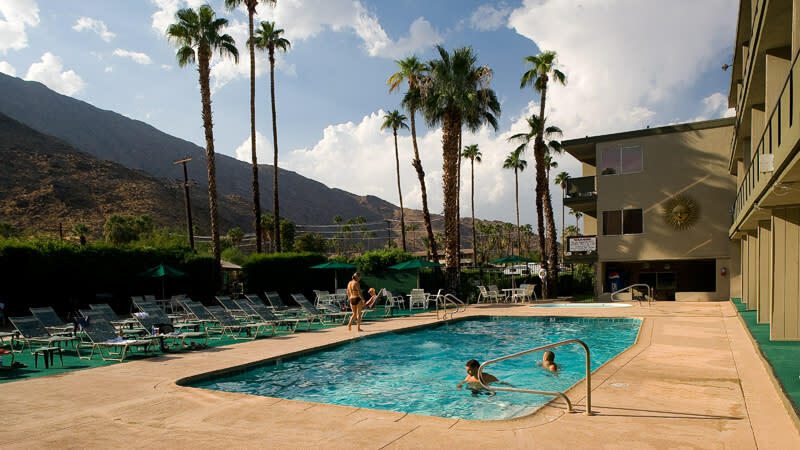 Guests are welcomed by a complimentary breakfast buffet, oversized pool and whirlpool, a spacious sun terrace, free Wi-Fi, balcony or private patio, and other useful amenities throughout the hotel. 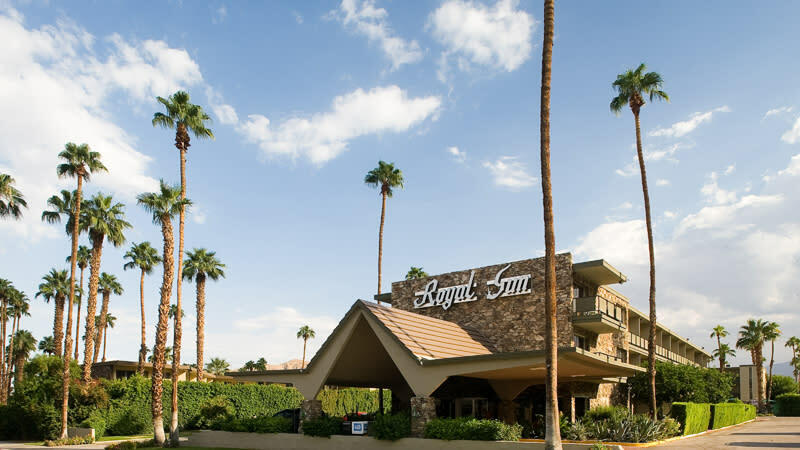 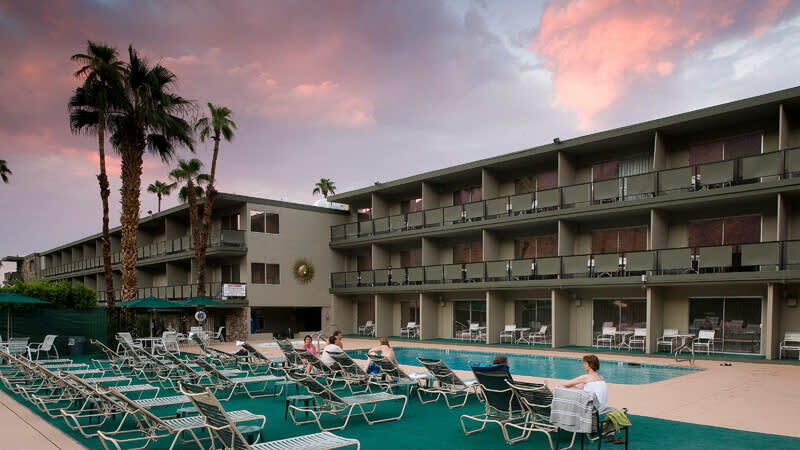 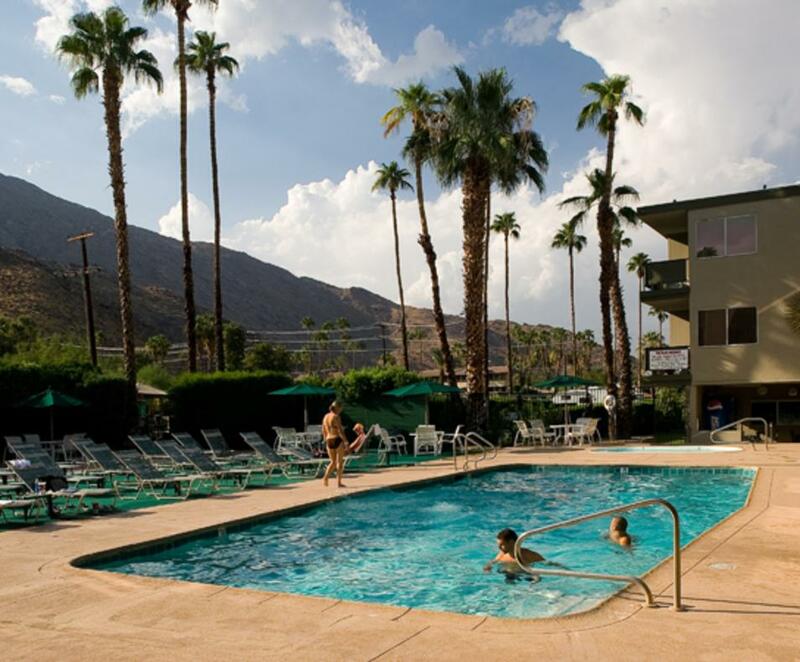 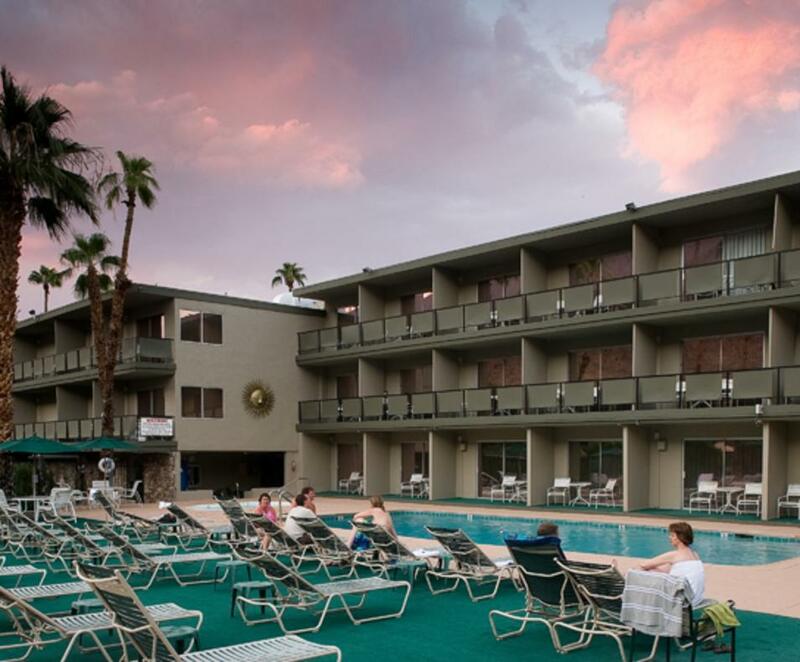 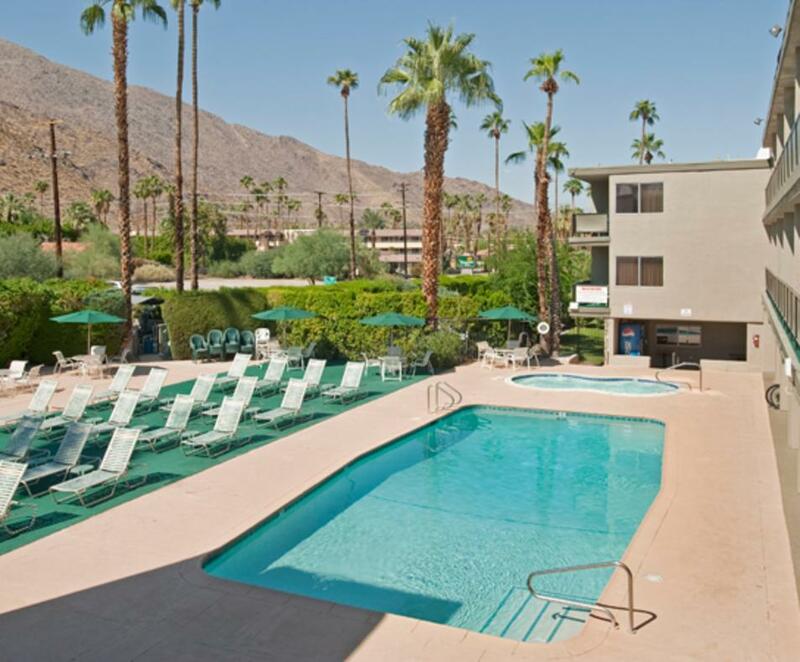 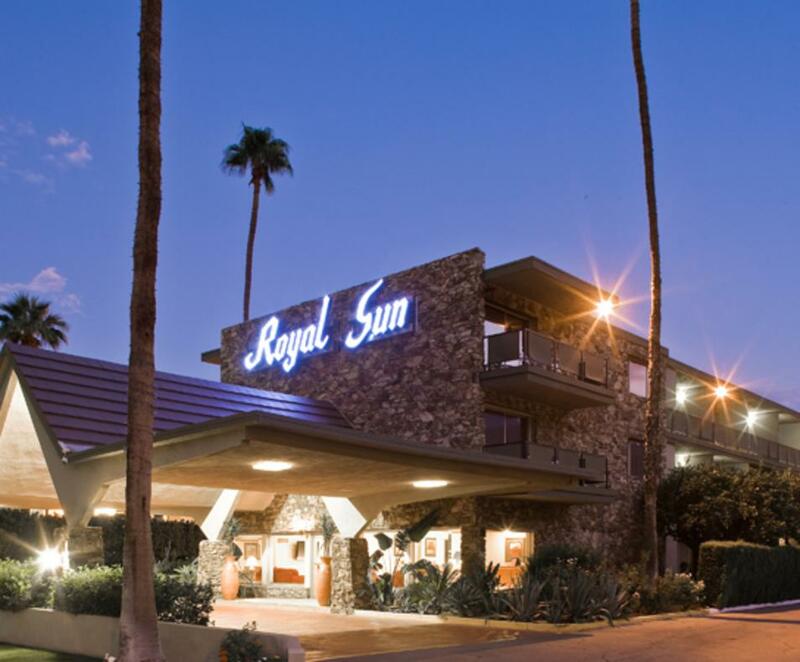 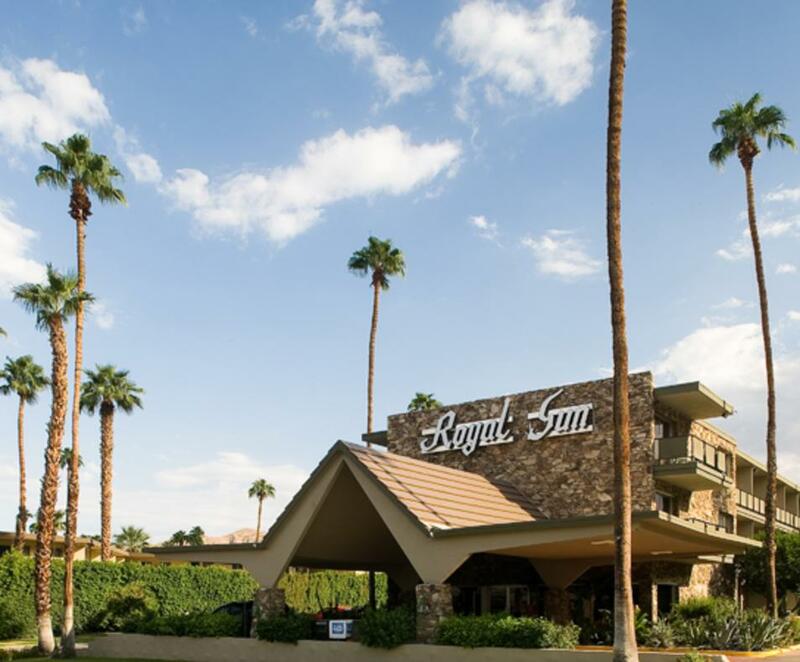 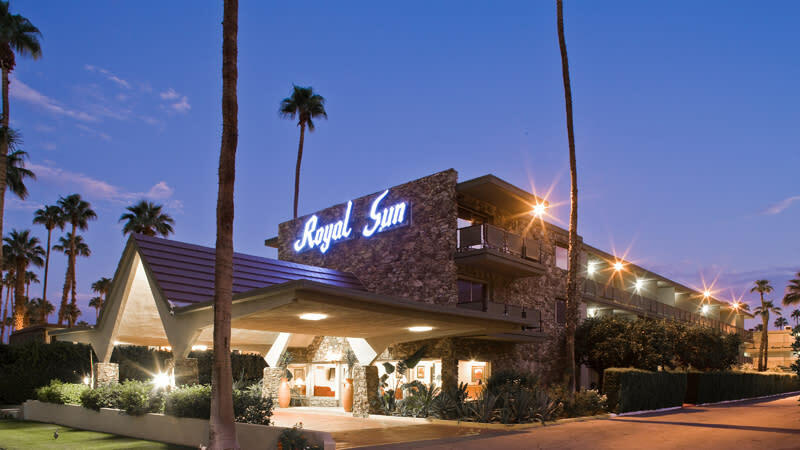 Experience Royal Sun’s friendly, personalized service next time you visit Palm Springs.